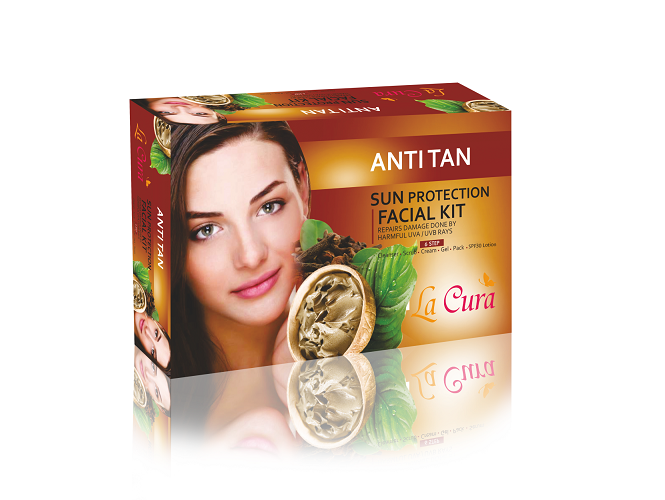 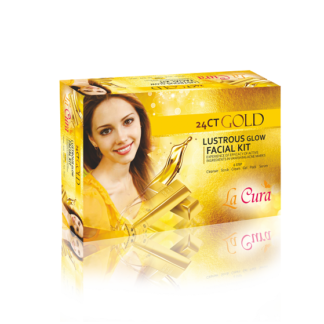 Anti tan facial kit is specially formulated to protect users from harmful effects of UV rays. This facial kit repairs the damage done by harmful UV sun rays and form a protective layer to prevent any further damage due to UV rays. 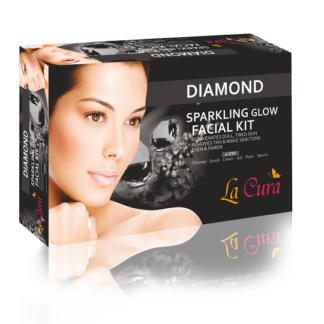 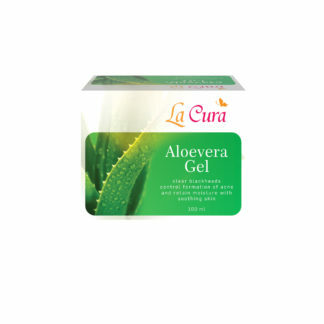 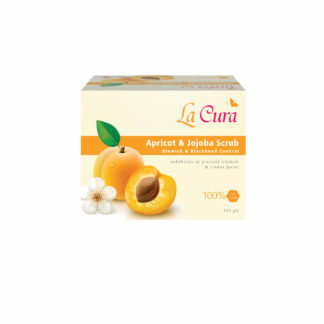 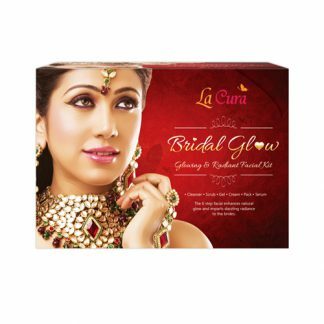 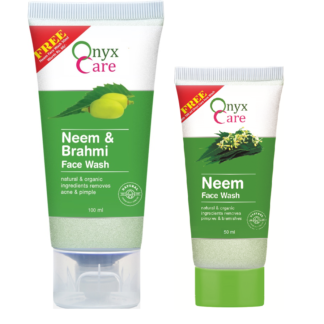 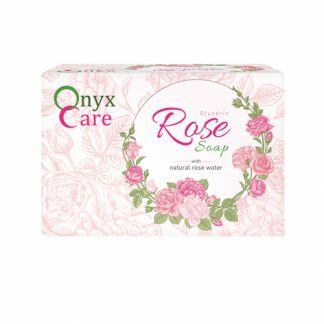 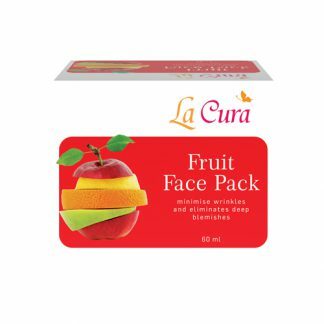 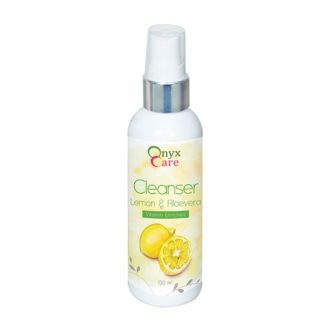 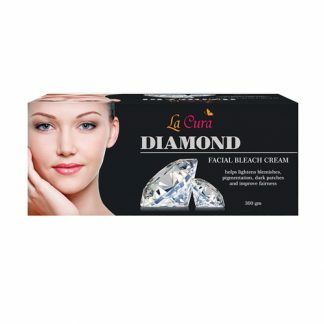 This kit also lightens blemishes, removes dead cells and leaves the skin clear. 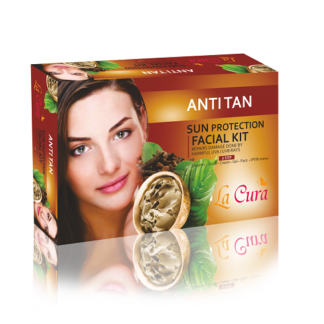 After one use your will find your skin radiant and smooth.